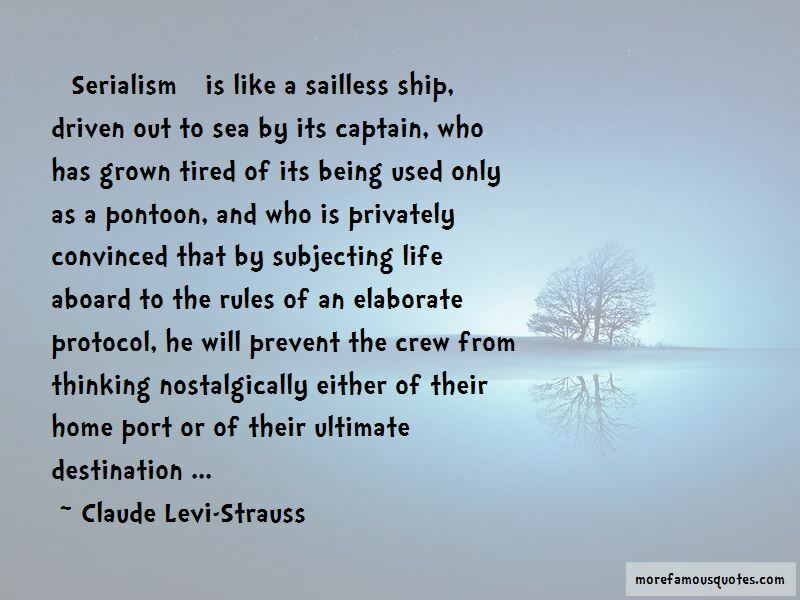 Enjoy the top 42 famous quotes, sayings and quotations by Claude Levi-Strauss. In the case of European towns, the passing of centuries provides an enhancement; in the case of American towns, the passing of years brings degeneration. It is not simply that they have been newly built; they were built so as to be renewable as quickly as they were put up, that is, badly. 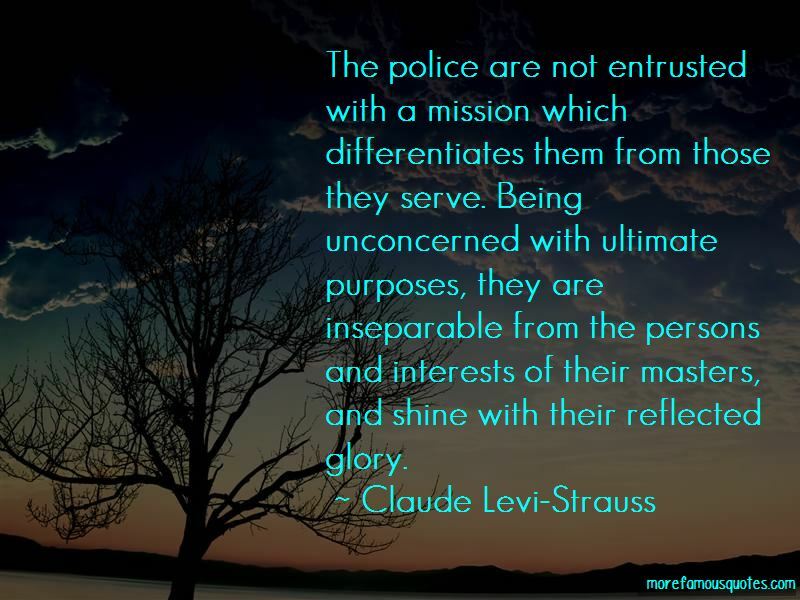 Enthusiastic partisans of the idea of progress are in danger of failing to recognize ... the immense riches accumulated by the human race. By underrating the achievements of the past, they devalue all those which still remain to be accomplished. 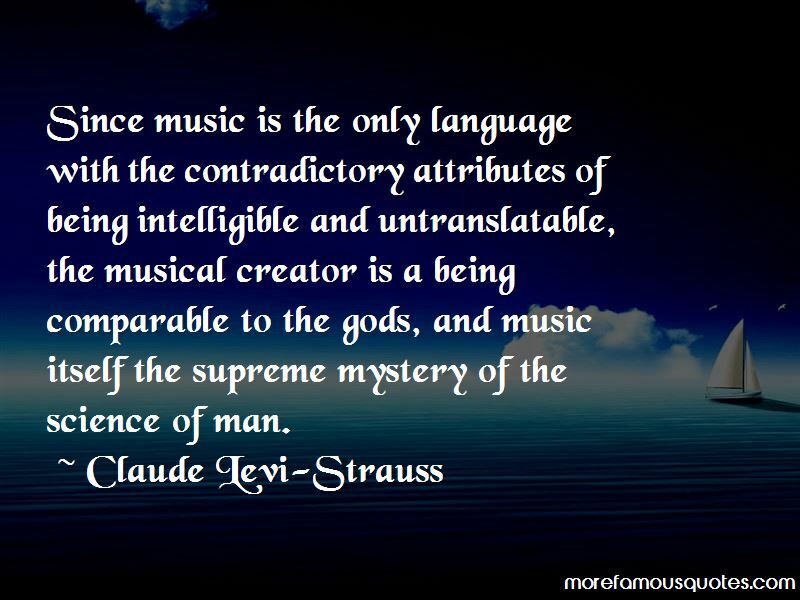 Want to see more pictures of Claude Levi-Strauss quotes? 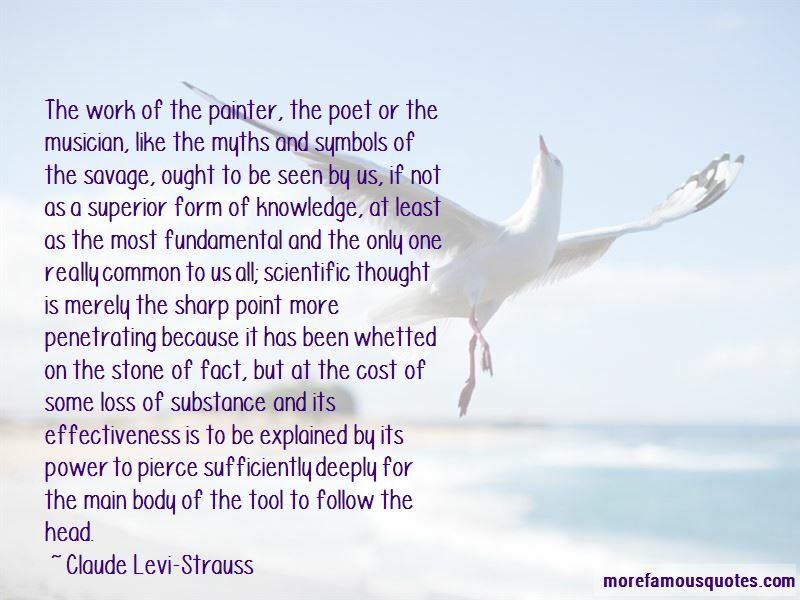 Click on image of Claude Levi-Strauss quotes to view full size.